Campaigners have hit out at the 'shambles' on the Borders Railway as just 28% of trains arrived on time at the start of August. 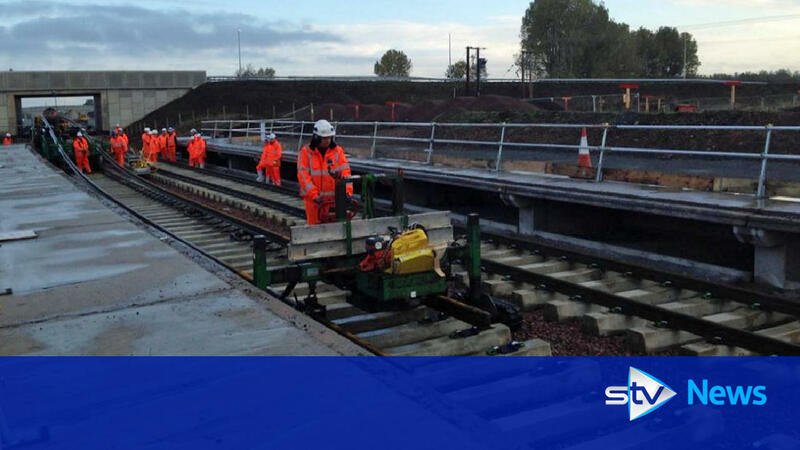 New ScotRail figures also revealed more than 70 trains were cancelled over the first ten days of the month. Blame was placed on various problems including track and train faults, a driver on sick leave and a fallen tree. ScotRail said the Borders Railway is subject to 'occasional technical faults' in common with the rest of the network. The line, which was launched in September last year, has had more passengers than expected. Just 28% of services arrived on time at the start of August, new ScotRail figures reveal.